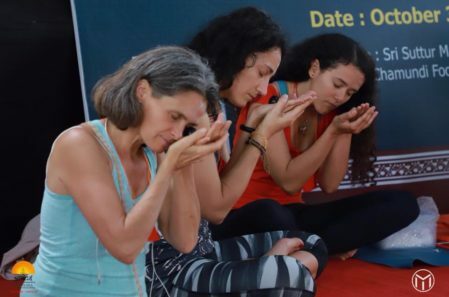 We offer 200 Hour Yoga Teacher Training in Rishikesh RYS 200. 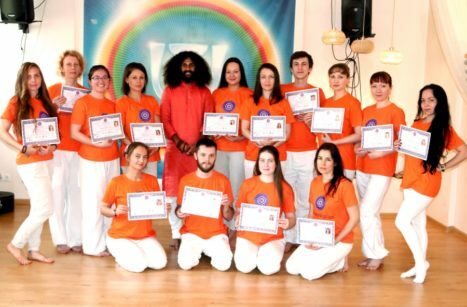 The course is designed especially for the beginners who want to grow his/her career in yoga or want to immerse in yogic lifestyle or both. 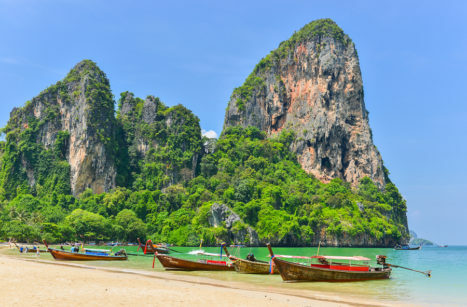 The course is designed to complete in 1-month duration. 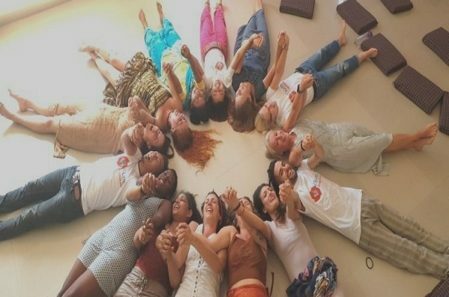 Our 200 hour Yoga Teacher Training in Rishikesh RYS 200 is hosted at our holistic ashram in Rishikesh. 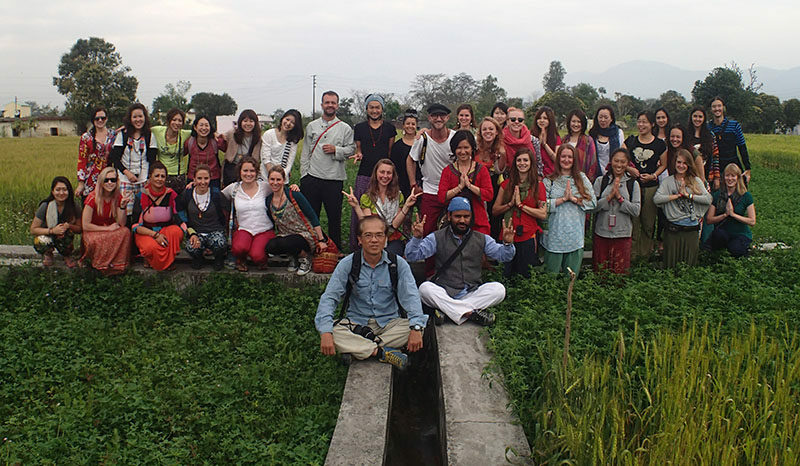 The location of our ashram provides an awesome climate with greenery all around. 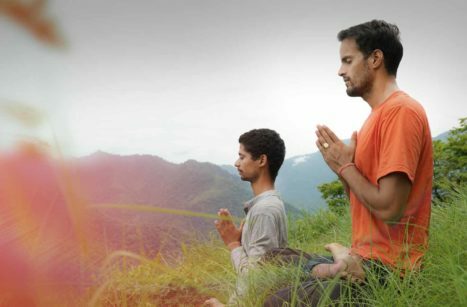 Here, one can practice yoga in a positive and healthy environment as the place is away from the crowd, traffic, and pollution. 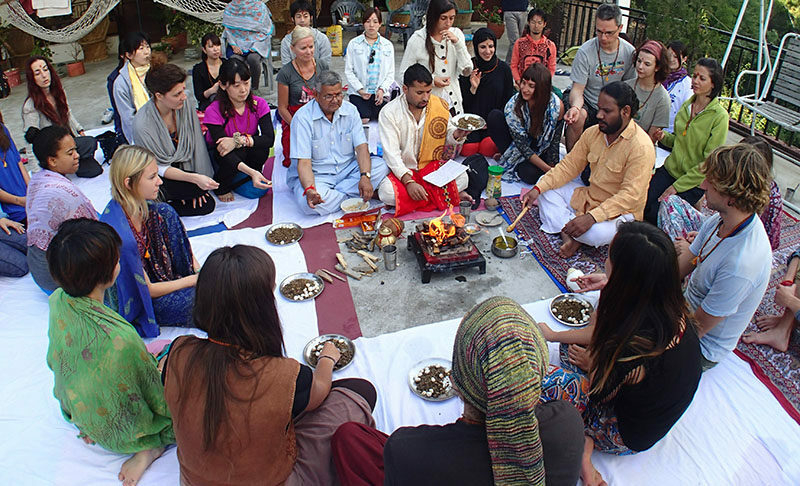 • Healthy environment as there is no traffic and more trees and greenery than Rishikesh main town. • We grow organic food as we have land for cultivation in our ashram. 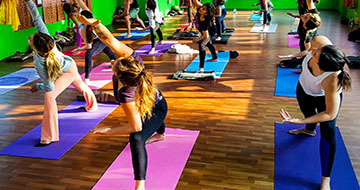 • The place offers peace during yoga practice. • We have pets as well. • And much more to go with. 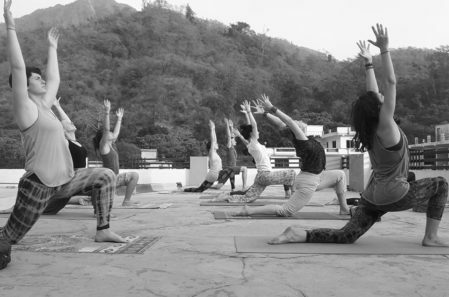 We offer Yoga Alliance USA certified residential 200 Hour Yoga Teacher Training in Rishikesh. The course is for beginners and complete in 1-month duration. The location of our Ashram provides an awesome climate with greenery all around.